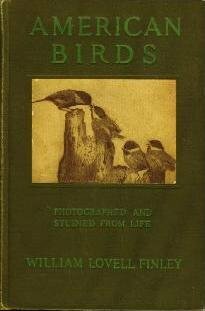 This is a wonderful book, covering Kingfishers, Hummingbirds, Crows, Sparrows, Orioles, Sea Gulls, and many more. Profusely illustrated with photographs taken in the wild. Nice photos also of the photographers in action - 50 feet in the air with the old-style bellows cameras the size of suitcases.